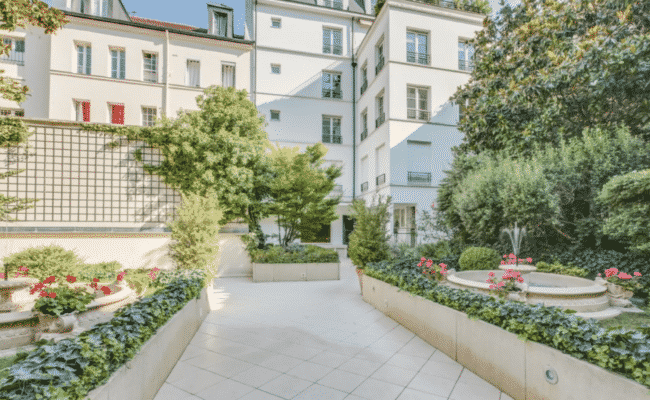 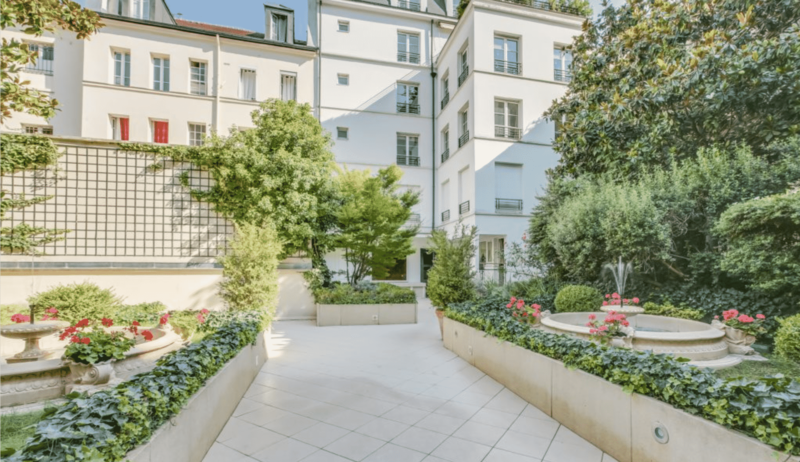 Located on the famous rue Saint-Dominique in a building close to the market street, rue Cler, this three-bedroom 150m2 apartment offers views over a quiet interior garden, and a generous ceiling height of 2.50 metres. 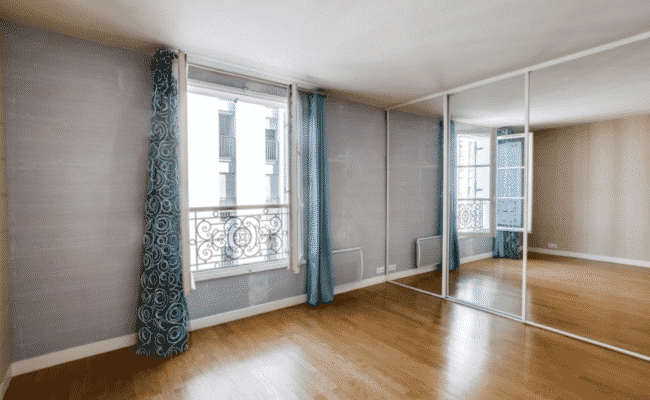 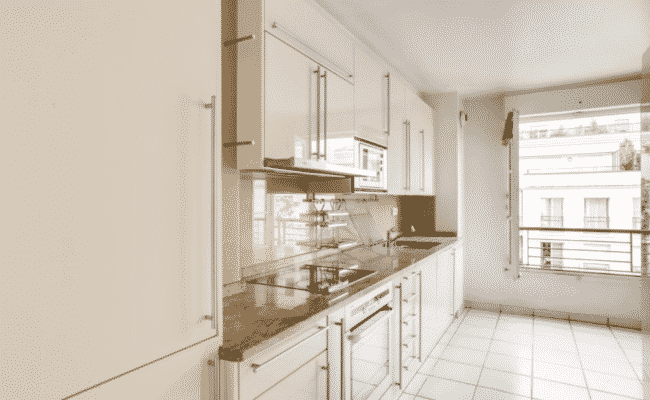 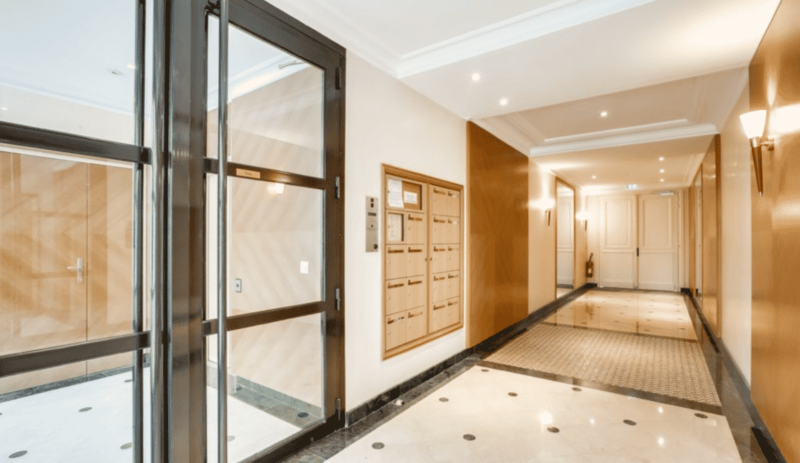 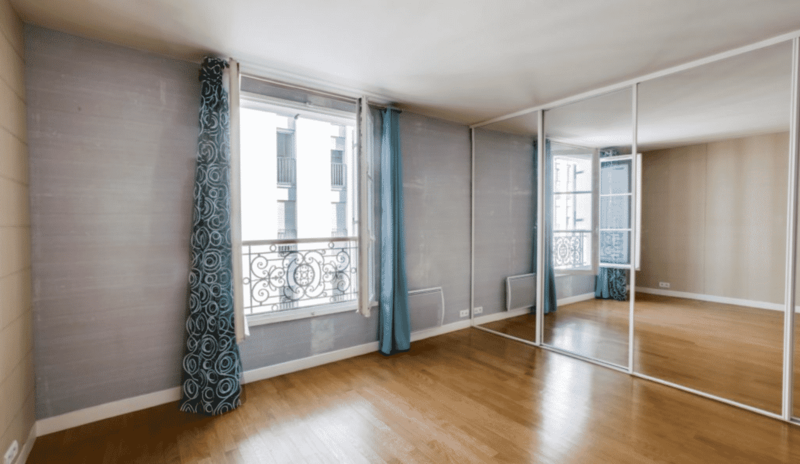 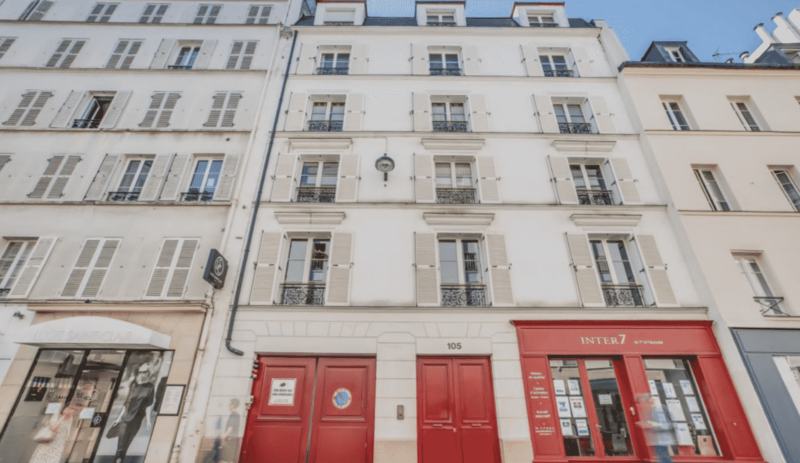 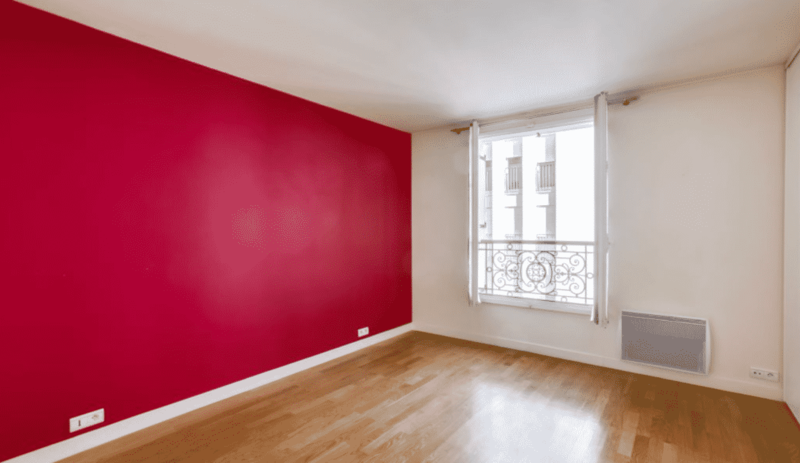 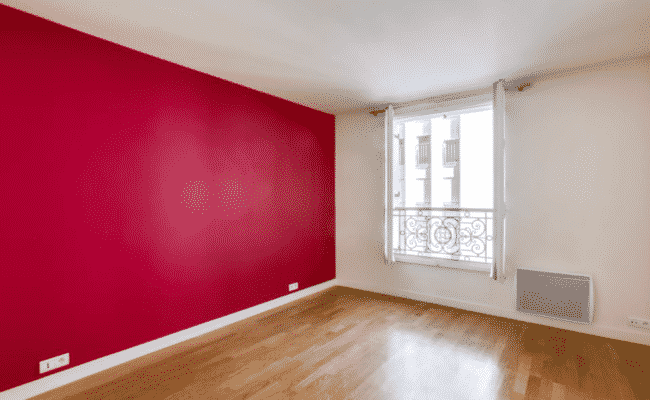 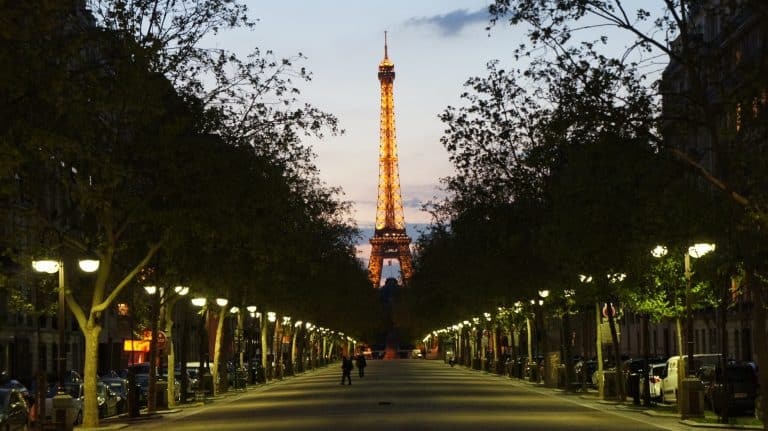 The apartment will be perfect for a family looking to relocate to central Paris in a lively area, close to amenities, international schools, and historical sights. 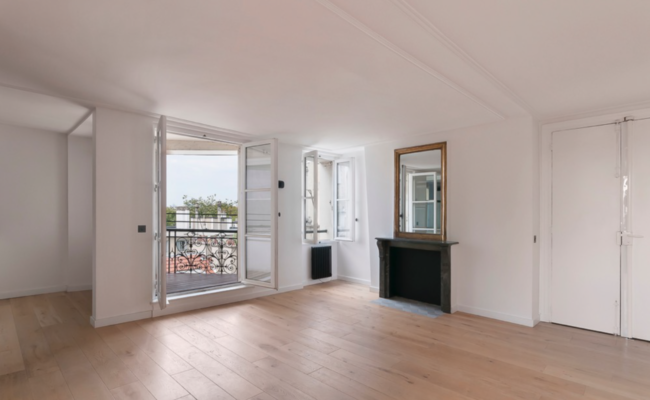 Located on the second floor of the building, the apartment consists of a large living room, an open kitchen, 3 bedrooms including a master bedroom with en-suite, 2 further bathrooms, and a utility room. 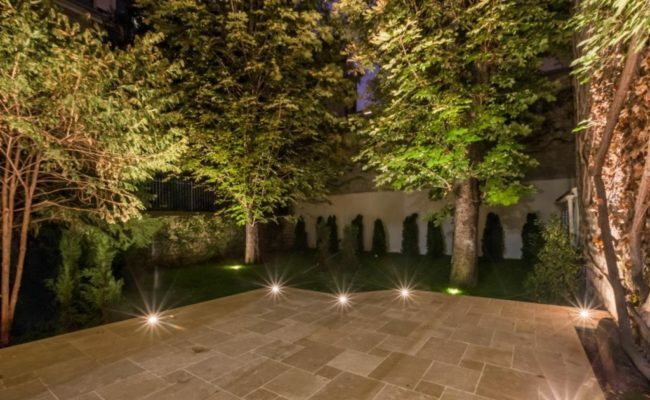 Built in 2003 and benefitting from a lift, the property also has two parking spaces in the basement and a cellar. The interiors of the apartment have been thoughtfully designed and the space has been optimised. 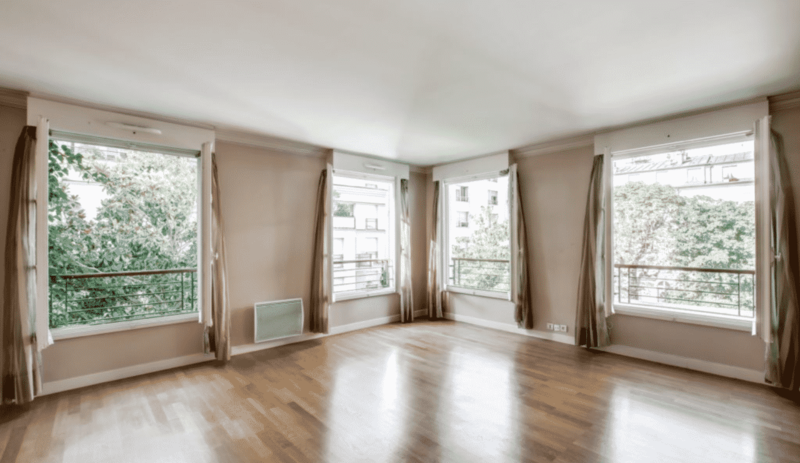 The buyer also has the option to renovate should they wish. 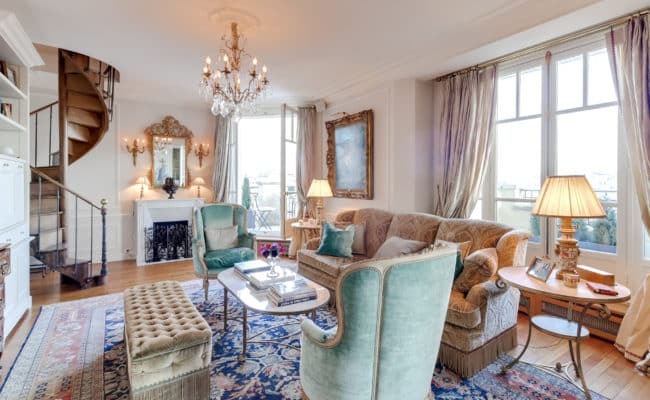 Located in the Gros Cailloux area, which is in the North-West of the 7th arrondissement of Paris (one of the most prestigious areas), it is walking distance to tourist attractions including the Eiffel Tower (10 minute walk), the Hôtel des Invalides (5 minute walk), the Orsay Museum, the Rodin Museum, the Quai Branly Museum and the riverside (10 minute walk). 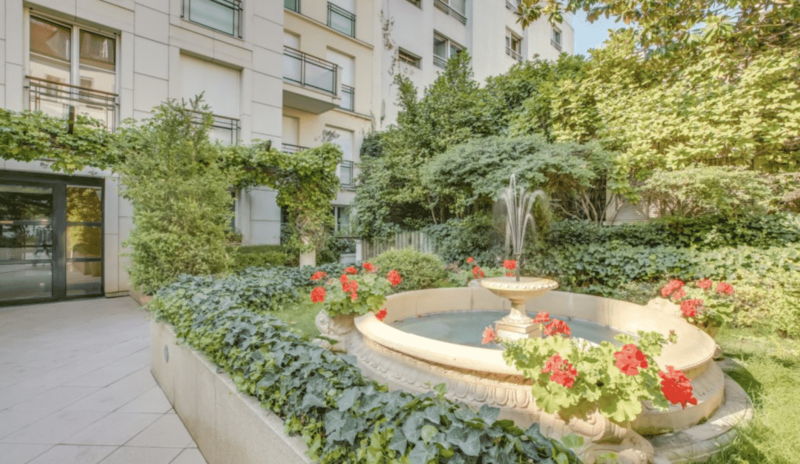 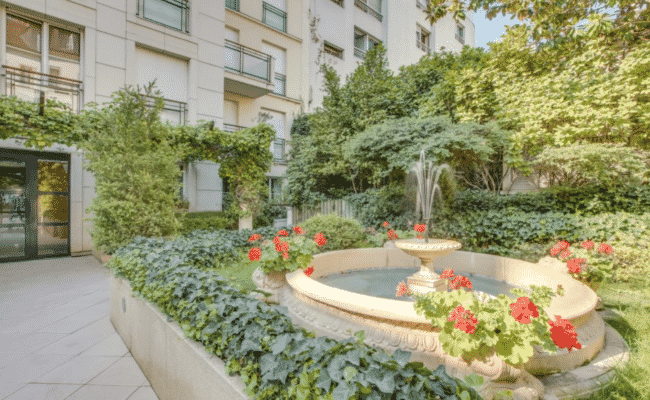 The property is also accessible to the metro, the stop La Tour Maubourg being just a 5-minute walk. 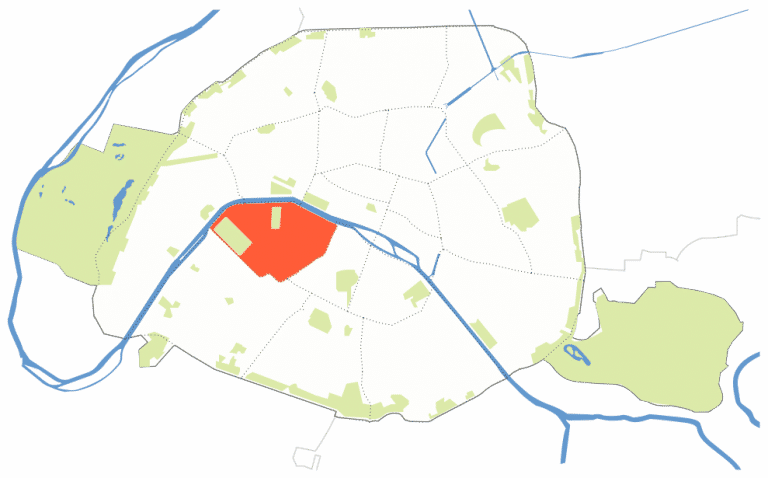 On the left bank of the river Seine, the area is noble and is home to the French National Embassy and plenty of schools.